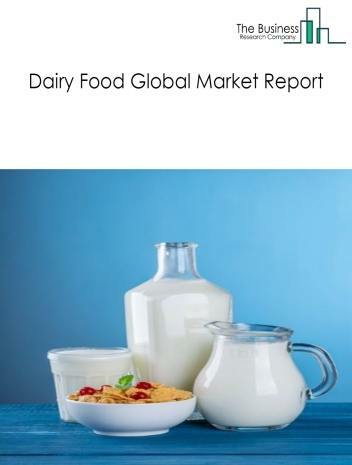 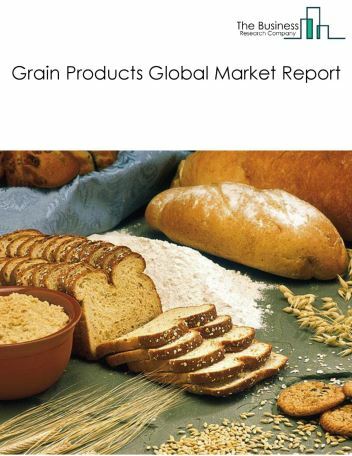 Major players in the global alcoholic beverages market include Anheuser Busch InBev, Heineken, Diageo, Carlsberg Group, Pernod Ricard, Beam-Suntory, Molson Coors Brewing Co, China Resource Enterprise, Thai Beverage Public Co., Ltd, and Constellation Brands. 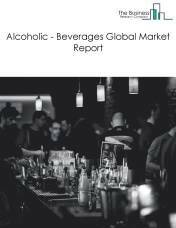 The global alcoholic beverages market is further segmented based on type and geography. 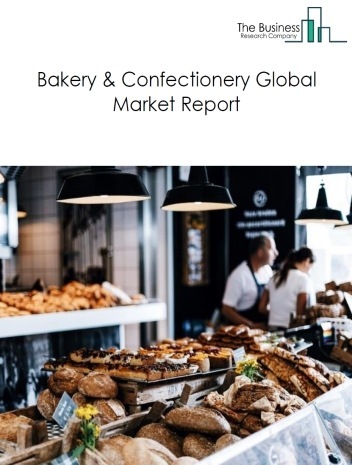 By Type - The alcoholic beverages market is segmented into alcoholic beverages, beer (breweries), wine and brandy (wineries), spirits (distilleries), liquors, among these segments, the wine and brandy (wineries) market accounts for the largest share in the global alcoholic beverages market. 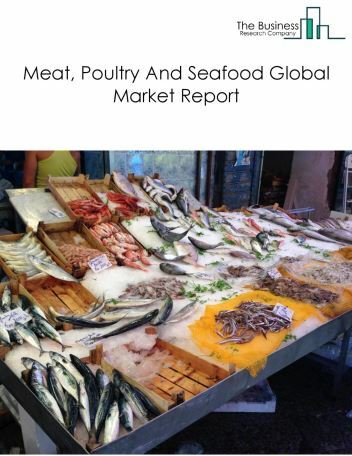 By Geography - The global alcoholic beverages is segmented into North America, South America, Asia-Pacific, Eastern Europe, Western Europe, Middle East and Africa. 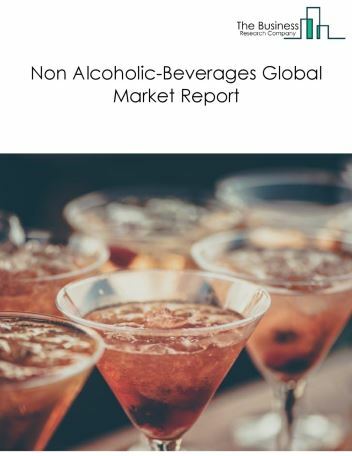 Among these regions, the South America alcoholic beverages market accounts the largest share in the global Alcoholic Beverages market. 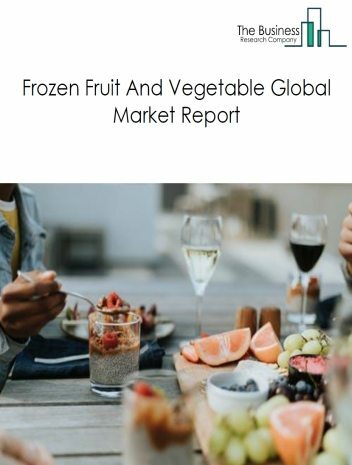 Rise of alcohol ecommerce market, new tools for alcohol product safety and ready-to-mix hybrid beverages are the major trends witnessed in the global alcoholic beverages market. 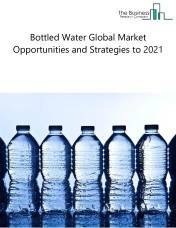 Potential Opportunities in the Alcoholic Beverages Market With growing demand for beverages with low alcohol content and flavoured alcoholic beverages for entry level drinkers, decreasing prices of drinks, the scope and potential for the global alcoholic beverages market is expected to significantly rise in the forecast period.